This purpose built development provides a centre for vocational training courses to a variety of trades including the construction sector. 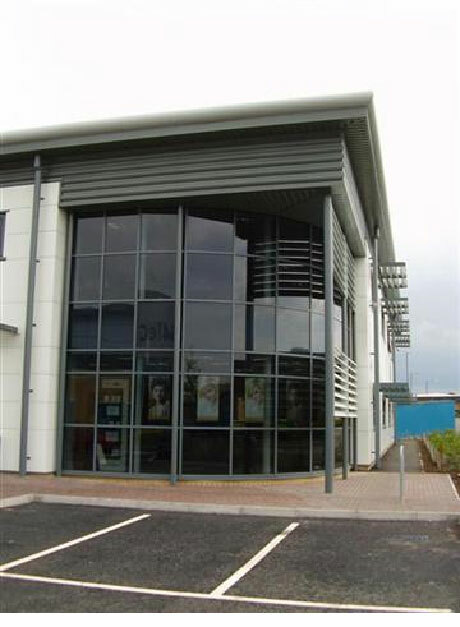 The building provides an open plan training area and two-storey office space. The scheme achieved a Breeam very good rating.